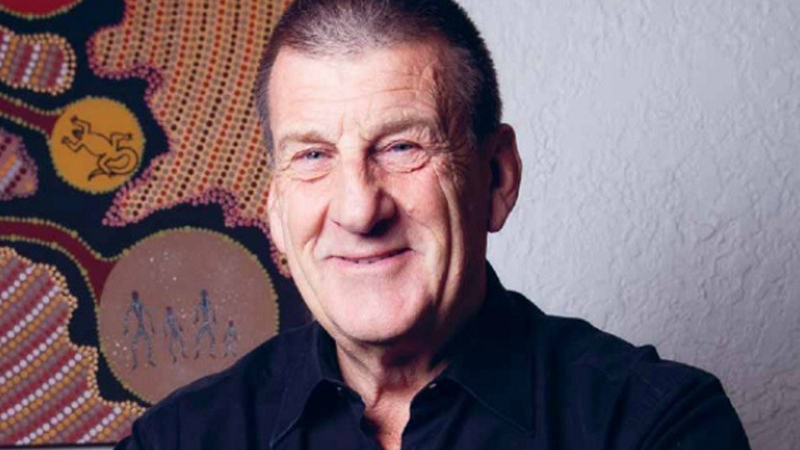 Jeff Kennett was an Officer in the Royal Australian Regiment, serving at home and overseas. He was a Member of the Victorian Parliament for 23 years. Leader of the Opposition 1982-1989; 1991-1992 and was Premier of the State from 1992 to 1999. Mr Kennett is currently the Chairman of The Torch, a program assisting incarcerated Indigenous men and women and post their release. 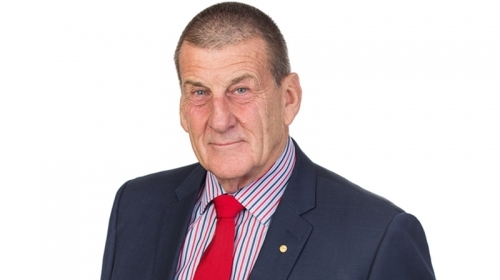 Mr Kennett was the founder of beyondblue: the national depression and anxiety initiative and was Chairman from 2000-2017. 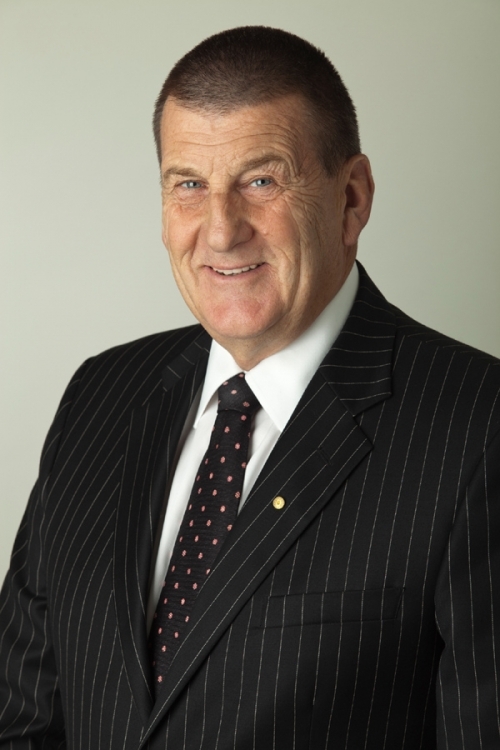 Mr Kennett is also President of the Hawthorn Football Club, having previously served as President from 2005-2011.